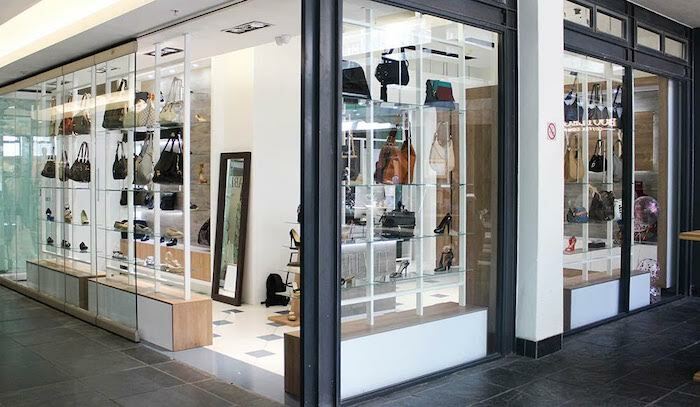 If you’re into designer duds then you’ll be excited to hear that Cape Town is now home to a brand-new designer boutique offering the very best in discounted designer gear with a luxury shopping experience. After much success in Johannesburg’s Melrose Arch, South Africa’s largest store of pre-owned, authenticated luxury items, Luxity, has just opened a second branch at De Waterkant in Cape Town! 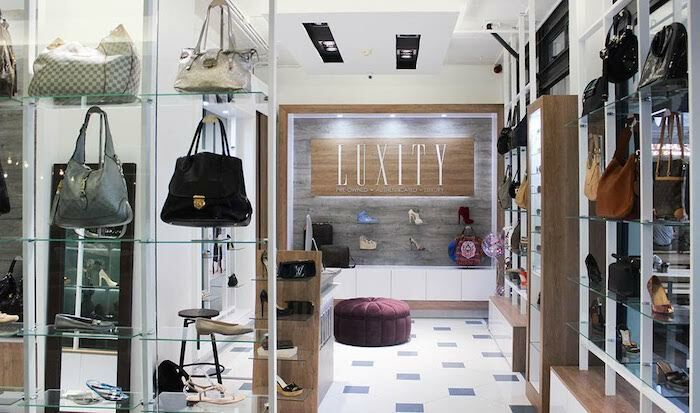 Catering for the city’s luxury market that typical luxury brands are not addressing, Luxity stocks all the most desirable high-end brands such as Chanel, Louis Vuitton, Hermès and Prada. Dripping in elegance, fulfil your heart’s greatest desires with the stores vast range of handbags, shoes, sunglasses and accessories from the world’s most coveted brands. There are loads of gems to discover at this unique ‘pre-loved’ store. Love shoes? Pick up a pair of red Louis Vuitton Patent Eyeline Pumps for just R5,000 (down from the original retail price of R10,000) or a pair of Gucci Leather Square Toe Slingback Pumps for R2,000 (original retail price of R 8,000!). If accessories are more your thing you can pick up steals like a pair of Tom Ford Anastasia Sunglasses for R2,400 (original retail price of R5,500) or a Versace Vintage Leather Clutch for R4,500 (original retail price of R12,000). 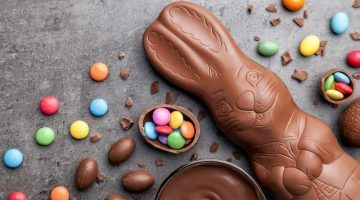 Of course, these deals are once-off and are dependent on stock sourced by the boutique at any given time so it’s best to keep checking the store or website for new stock coming in every month. Luxity is located at Cape Quarter at De Waterkant. If you’re not based in Joburg or Cape Town, or prefer to shop from the comfort of your couch you can also shop the Luxity range via their online store. The store is open Monday to Friday from 09:00 to 18:00, Saturday from 09:00 to 16:00 and Sunday from 10:00 to 14:00.